This Halloween craft shows you how to make your own Halloween candles by making your own decal transfers with stamps. You can see the full candlemaking tutorial here. Add some cinnamon next time you are making candles. It gives off a lovely fragrance as well as a rustic look to your candles. 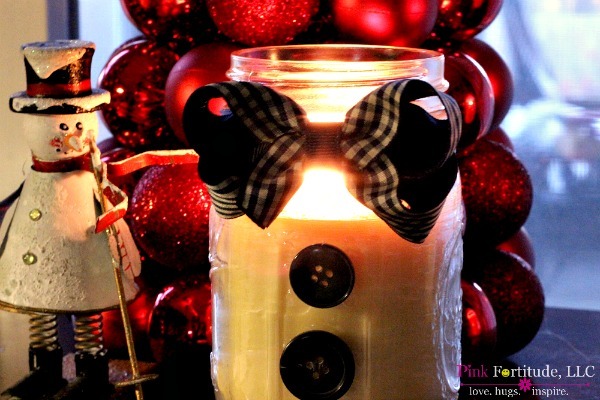 Learn how to make these DIY Candles here.